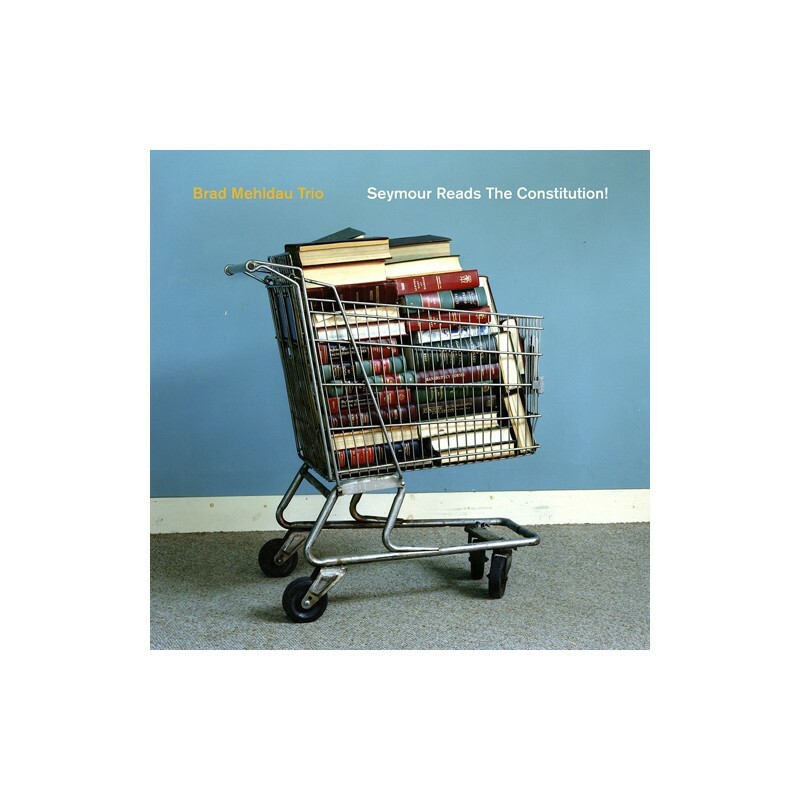 > Sellos>Atlantic>Seymour Reads the Constitution! 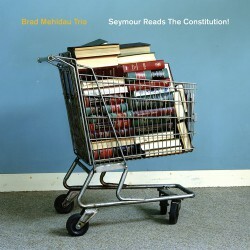 Title Seymour Reads the Constitution! 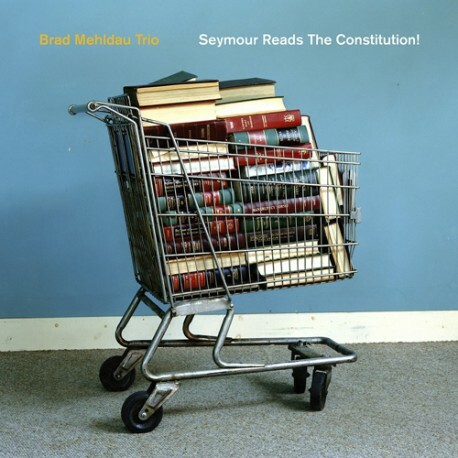 Nonesuch Records releases the Brad Mehldau Trio’s Seymour Reads The Constitution!. The pianist and his longtime trio, which includes drummer Jeff Ballard and bassist Larry Grenadier, perform three Mehldau originals combined with interpretations of pop songs (Paul McCartney, Brian Wilson), jazz tunes (Elmo Hope, Sam Rivers), and one work from the American songbook (Frederick Loewe’s Almost Like Being in Love). These are old songs subjected to an old jazz method, but brought scintillatingly into the here and now.